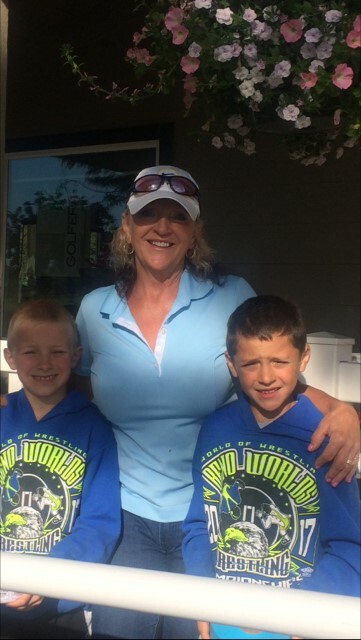 5th Annual Terrebonne Thriftway Golf Tournament! Crooked River Ranch Golf Course - Coming June 1st 2018. Call 541-548-2603 and ask for Dan or Dana for more information. 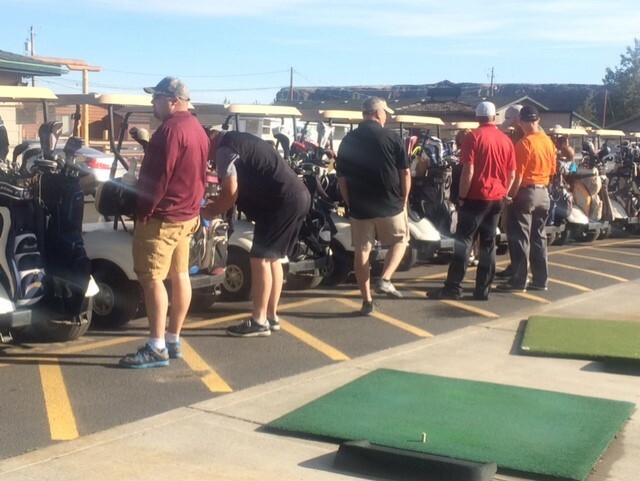 Thank You for all of those who participated in last years Golf Tournament. It was great fun!